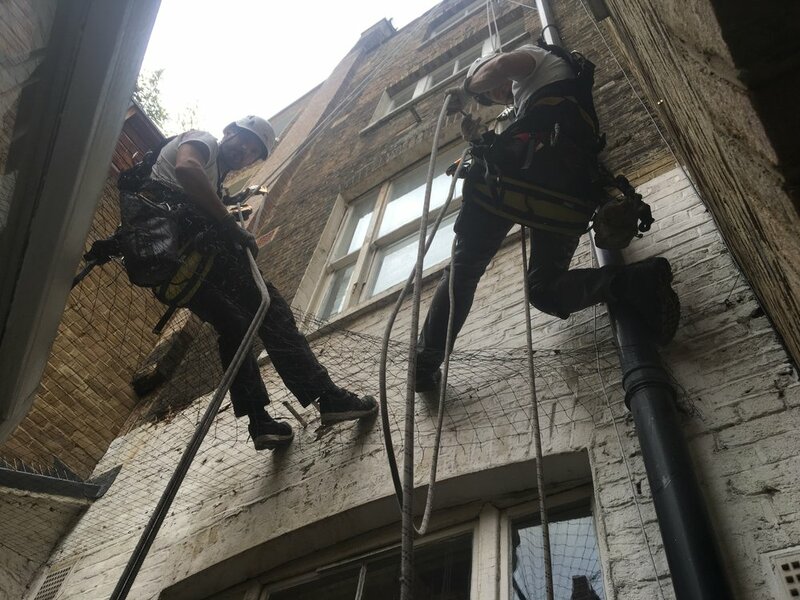 Damien O'Farrell started Extreme Access ltd in 2004 with a view of introducing industrial abseiling as a equal option to traditional means for full building refurbishments. developing Extreme Access into a primary contractor on projects forming firm relationships with surveyors and clients. With a background in telecommunication, advanced rigging and 14 years on abseil projects Damien has a vast amount of knowledge of finding the best solution to the job. Sandra is our Accounts Director and has been with the company from the very beginning in 2004. With over 30 years experience of company accounts Extreme Access is able to stay up to date with all changes regarding financial issues. Remoun has been with extreme Access since 2008, and is our London based Contracts Manager. A former fully qualified plumber he is a great asset to extreme access as a tradesmen. Remoun is keen to be continually updating his skill set and this is something we are keen to assist with. Joe has been with Extreme Access since 2011, Joe is a fully qualified carpenter, and he is a great asset to Extreme access. He has enabled us to complete some of the harder jobs with his knowledge! With Joe's experience we will be looking to further Joe's skills with site supervisor’s courses! Natalie joined the team in March 2017 to help cover the busy office. She is normally the first point of contact. With a Degree in Business Management she tries to keep things organised!! Extreme access employ a vast selection of trade personnel to cover all projects and make sure we have the best team on projects from the start, all personnel are updated with the forever changing health and safety issues and placed on courses relevant to the trades including Asbestos and site safety and CSCS as a basic. We are always looking to improve our workforce so if you have good experience on sites with trades please apply to info@extremeaccess.co.uk with your C.V and details.